This post is long overdue! As I mentioned in one of the posts before this, I have completed my Capsule Wardrobe project. Yes, I did it. 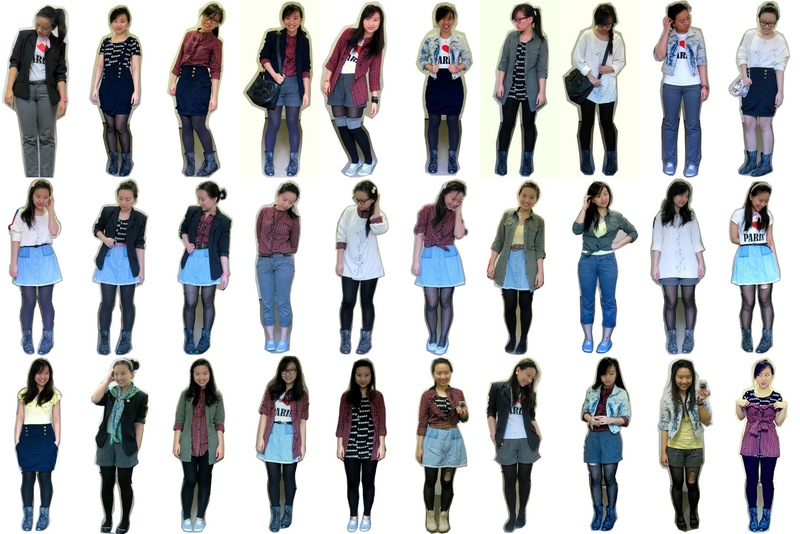 I wore 30 different outfits in 30 different days with just 5 tops, 5 bottoms and 3 jackets. My very happy face above is a testament to how glad I am to be able to finally move on with my life... and wear something different. For my very final outfit (i.e. Number Thirty), I thought I should do something different. So... 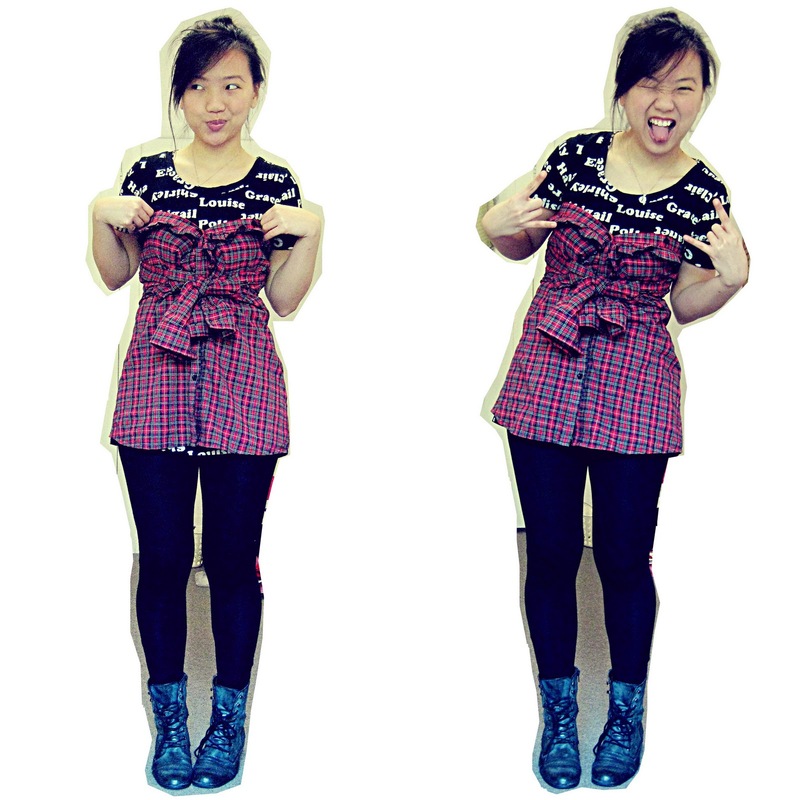 I wore my tartan shirt as a tube top with a bow tied at the front. 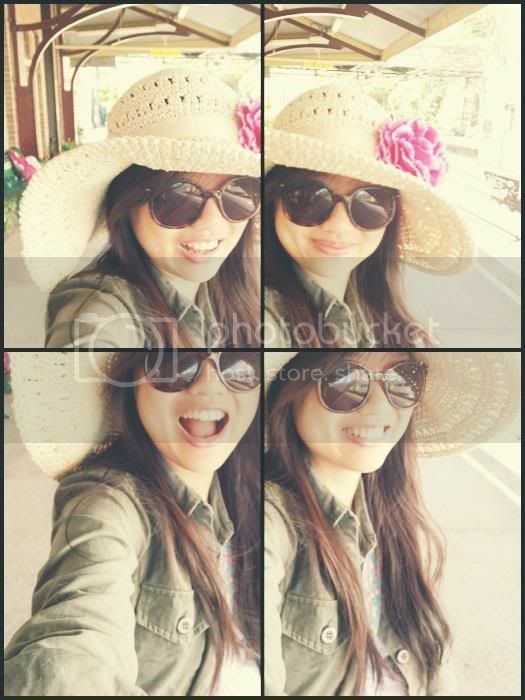 Yayy! And here, for your viewing pleasure, are all 30 outfits that I've worn over the span of the last few weeks. I know I haven't posted individual photos of Number 27, 28 and 29, but I guess there's no need because they are nothing special anyway.